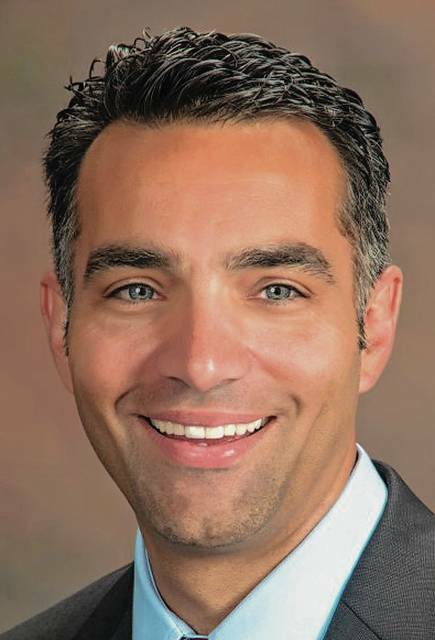 COLUMBUS – State Rep. Nino Vitale (R-Urbana) has been named the chairman of a second committee, Ohio Energy and Natural Resources, by Speaker of the House Larry Householder (R-Glenford). The committee consists of 13 members of the Ohio House of Representatives. As the committee chair, Vitale will help lead a team that affects core economic and industrial activities in Ohio. In addition to energy, the committee will handle a number of Ohio natural resource issues, including hunting, fishing, forestry and Ohio’s public parks and recreational areas. Vitale was also named chair of the Government Oversight Committee, more commonly recognized as the Sunset Committee. He will also be a member of the Public Utilities and the Economic and Workforce Development committees. To contact Vitale, call the office at 614-466-1507 or email the representative at rep85@ohiohouse.gov. Submitted by the office of state Rep. Nino Vitale (R-Urbana).